Workspace has awarded grants to fourteen local voluntary and community groups. The Workspace Community Fund was launched in September 2009 and local voluntary and community groups were called to apply for grants of up to £250 to fund projects which would improve the local area, promote community involvement, enhance the quality of life and well being of local residents or address local needs. The Fund was created following consultation with local community groups on the best way to support their projects. 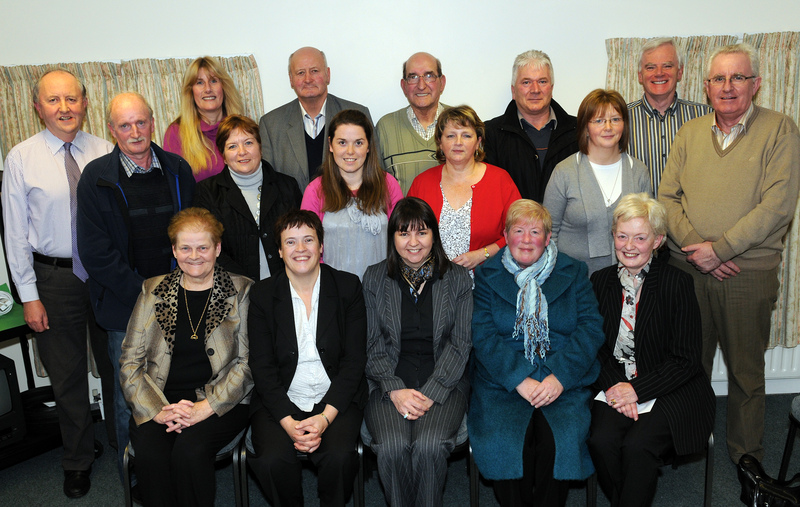 Groups were invited to apply for the fund through the Community Foundation for Northern Ireland. The initial call for application closed in October and following this a decision was made to support fourteen of the local voluntary and community groups which applied, ranging from providing assistance towards the Senior Citizens Christmas Party organized by Tobermore Community Projects to helping to provide keep fit and yoga classes for Slieve Gallion Women’s Group. In total fourteen grants were awarded at a presentation held at the Rural College, on Monday 23rd November. Speaking at the Awards Presentation Brian Murray said “We are pleased to be in a position to help support the local community in a practical way. Workspace has its roots in these areas and we hope that the fund will continue to support the voluntary groups which are at the heart of our community.” Irene Smyth, speaking at the presentation on behalf of Tobermore Community Forum, explained how the funds would help to train local volunteers in a food hygiene course, which is now essential for the group to have to allow them to cater for local community events. Geraldine Lagan speaking on behalf of the Ballinascreen Community Group also explained how the award would help them to continue to provide courses for local senior citizens. The application process is now open again and any community groups and organisations in the Ballinascreen. Kilcronaghan, and Desertmartin areas are encouraged to apply. Details of the fund and applications can be found on the Workspace website at http://www.workspace.org.uk/ or can be obtained from the Community Foundation for Northern Ireland. Backrow Recreation Centre gets in a Spin.